First Norman Grove Baptist Church is led under the leadership of Bishop Eddie L. Ellison whose mission centers on I John 4:8 "God is Love" and the entire 13th Chapter of I Corinthians, which speaks on charity (love). The Norman Grove Baptist Church was organized and became a reality after Rev. S. E. Charleston and Deacon Joe Hill contacted Mr. Norman Winchester about holding meetings in the log cabin. By the Grace of God on the 2nd Sunday of March, 1923, Norman Grove held its first service in the log cabin with Deacon Joe Hill, Mother Carrie Hill, Mother Annie Borders, and others, under the leadership of Rev. S. E. Charleston. Regular services were held on the 2nd and 4th Sundays. As the membership grew, more space was needed. Deacon Joe Hill and Deacon John Burns hauled lumber from Atlanta by mule and wagon; donating time and money for building a church. The wooden church was completed and the church family moved in under the leadership of Rev. Jessie Hill, who served faithfully for 4 years. Under his leadership, electric lights were installed and the first vestiview was installed. In the early 40s, every time the church doors were opened, the deacons would make the fire and ring the bell. In 1961, the Rev. N. Murphy became Pastor of the Norman Grove Baptist Church. During Rev. Murphy's ministry, the Lord blessed our church family enabling us to move into a better sanctuary from the wooden frame building that was dilapidated. During his ministry, Rev. Murphy had two deacons which worked along and faithfully with him. They were Deacon Ralph Thomas and Deacon L. M. Hill. On September 16, 1973, Dedication Services were held for the newer building. In 1979, the Lord sent Rev. E. L. Ellison, Sr. as our Pastor along with his lovely wife, Sis. Gaynell D. Ellison. Under his leadership, the church has continued to be that beam of light which manifests Gods goodness to all mankind. Rev. Ellison has moved the church in the direction of addressing the physical, mental, spiritual, and social needs of the community. Numerous programs have been reorganized and designed to serve as support systems to the members as well as to the community. Norman Grove began regular services at 11:00 a.m. and Sunday School each Sunday. Additionally, Bible Study and Prayer Meeting began each Thursday night. Many of the church auxiliaries have been reorganized: Deacon Board, Senior Choir, Mother Board and Usher Board. Many additional auxiliaries have been added to the church: Youth and Young Adults, Senior and Junior Ushers, Deaconess Board, Pastor's Aide Club, Big "A" Club, Birth Month Club, E. L. Ellison Sunbeam Choir and Youth for Christ Choir, Gospel Choir, Nurses Guild, New Ready to Sing Male Chorus, Outreach Committee, Prayer Band, Tape Ministry, and many more. In the fall of 1984, a Ground Breaking Ceremony was held to mark Norman Grove Baptist Church's determination to add on to our building. Immediately thereafter, the building began! In 1993, the new Assistant Pastor, Rev. James L. Etchison, along with his beautiful wife, Sis. Iris Etchison, was appointed to the church family. March, 1995, the construction for the expansion of the Pastor's study and the vestiview, along with other renovations began. May of 1995, the renovations were completed. In 1995, the church officially changed its name to First Norman Grove Baptist Church. On January 12, 1998, the church was officially incorporated and chartered by the State of Georgia and we have our 501c (3). 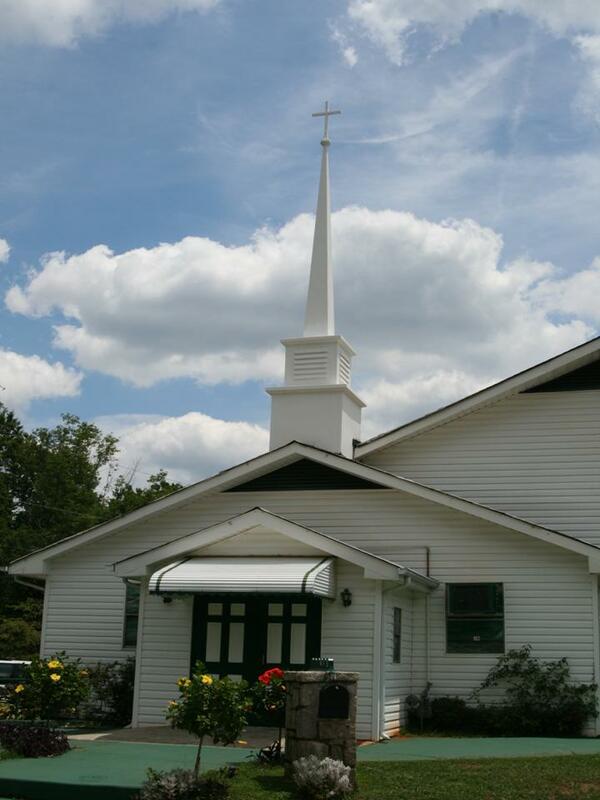 Property purchases, building expansions and renovations have increased the church’s assets. God is worthy to be praised. The First Norman Grove Baptist Church has grown tremendously in size over the years with love one for another. With Christ as our resource, First Norman Groves mission is to continue with the urgent business of proclaiming the Gospel of our Lord Jesus Christ.